Any event management company can help you select tableware, arrange catering services or find a hotel for attendees to check in. If you want to deliver a results-oriented event that will help you reach your goals you need more than an event manager. That's where Trattativa comes in. Trattativa partners with you to deliver the event of your dreams. No two events are the same and having been in the business for over 25+ years, they understand the logistics and challenges unique to each event. Their experienced team take the time to understand your business, the objectives you're looking to achieve and strategically design and deliver an event that will exceed your expectations. Site Selection and Contraction Negotiation to include the Sleeping Rooms, Conference and Convention Space and any other venue space that can and will be used so that leverage can be used for the best pricing possible at the time of contracting. Communicator throughout Pre and Post contract between Hotel and Customer for all things rooms and reservations and anything contractual in order for the customer to maintain the positive relationship while I make sure the contractual terms are upheld. Services for Site Selection and Contract Negotiations can be provided at no cost to the customer due to the commission compensation option available. 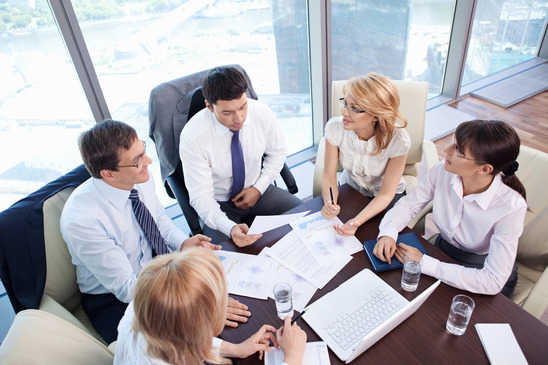 Additional Full-Service Meeting Planning and On Site Management Services available. Trattativa works as an extension of your team and enables you to regain valuable productivity time to realize cost savings; all while you, the Customer, remains the decision maker and the contract signer. 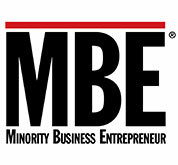 Certified Female Minority Owned Business-WBENC #20005122669. 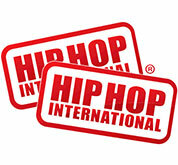 IATA Certified #29-6 9735 6. Graduate of the Tuck School of Business Management at Dartmouth – Building a High-Performing Minority Business (2013). 2014 and 2016 American Honda Motor Co, Inc. Premier Partner Award Nomination.